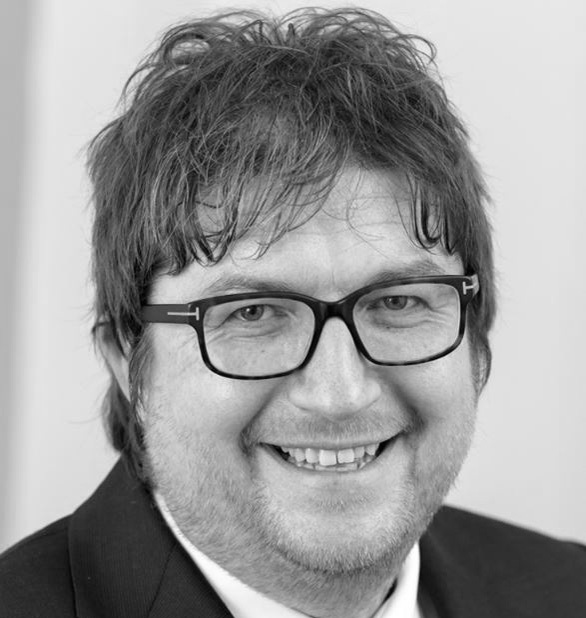 Rupert serves as the Managing Director of Gent Visick, Yorkshire’s only industrial property specialist. 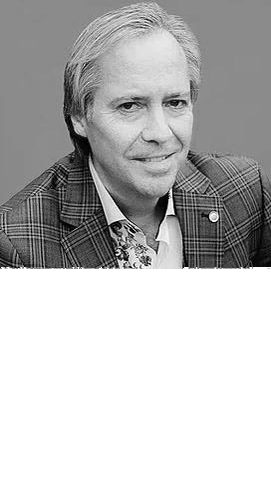 He established Gent Visick in 2003 after spending a decade as a national director at JLL. Rupert is married with two children and his hobbies include fitness, skiing cars and ‘attempts at defying the ageing process’. Jon has been in the building surveying profession for 25 years, after joining Bucknall Austin as a graduate in 1993. 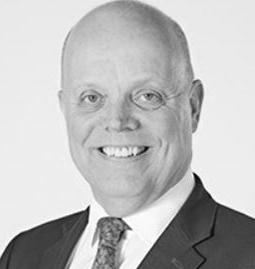 He moved back to Yorkshire in 1998 to join Weatherall Green & Smith and five years later he moved to GVA Grimley, where he stayed for eight years. He has been head of the Lambert Smith Hampton Leeds office for the past four years and jointly heads the LSH national building consultancy division. A wide variety of building surveying and project management instructions has provided Jon with a breadth of experience ranging from abattoirs in Preston to biscuit factories in Worksop and outdoor activity residential centres in Doncaster to country houses in North Yorkshire. Whilst at GVA, Jon took part in a sponsored abseil event for LandAid and through this was keen to volunteer to join the Yorkshire Board of LandAid two years ago. Since then Jon organised a charity walk with LSH colleagues raising funds for LandAid in 2016. 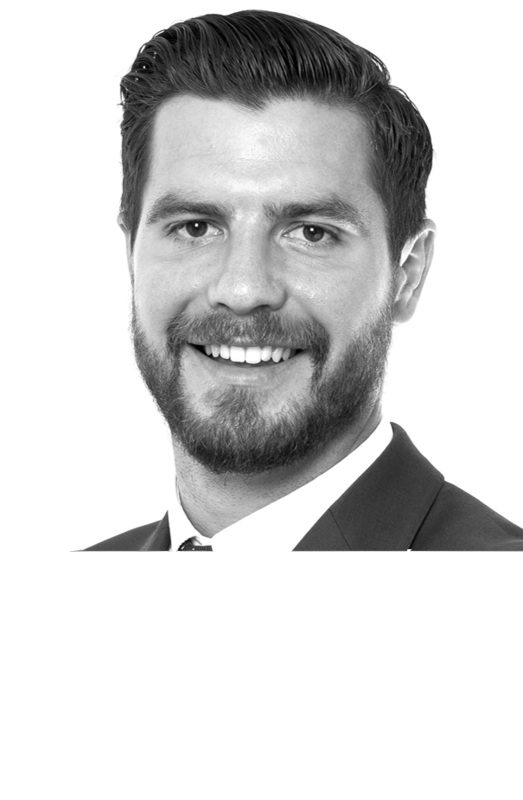 Henry Burton joined JLL as a graduate in 2005. 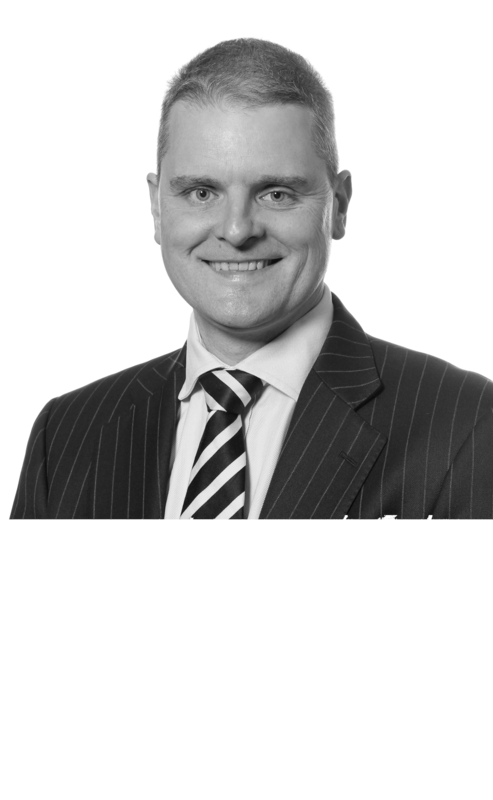 He was appointed Director of Development Consulting in the Leeds office in 2018 with responsibility for growing the advisory side of the business. Henry is a proud Yorkshireman who is passionate about all things sports including triathlons, cycling and football. However cricket is his main passion and can often be found at the weekends playing cricket for his local team. Henry has been a keen supporter of LandAid for a number of years. Henry is a regular rider in the LandAid Pedathlon as well as supporting other fundraising events within Yorkshire. Henry joined LandAid as a founder member of the Yorkshire Board in 2017. 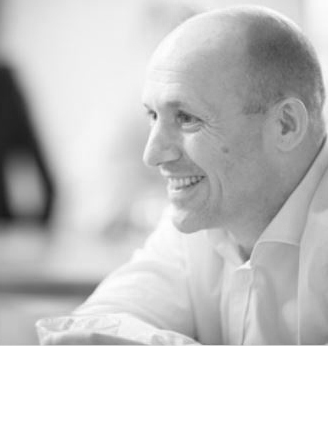 Tim is a Partner and Head of Real Estate at DLA Piper in Leeds. He deals with development, investment, finance, acquisitions and disposals. His clients include well-known financial institutions, corporate occupiers, airlines, food store operators, developers, life science and healthcare providers. Vicki is the Business Executive at Leeds Business Improvement District. Having worked in Leeds since 2005, she is passionate about the city. A key part of her role is meeting businesses based in the BID area and finding ways to collaborate with them. She has particular interests in place shaping, mental health & wellbeing and diversity and inclusion. Vicki’s background is in commercial property. She is a member of the Royal Town Planning Institute and a longstanding member and previous regional chair of Women in Property. Jonathan is a Partner at Pinsent Masons LLP. 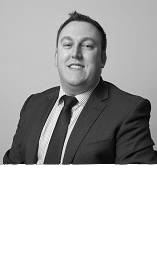 He has extensive experience as a specialist planning solicitor acting for both the private and public sectors. 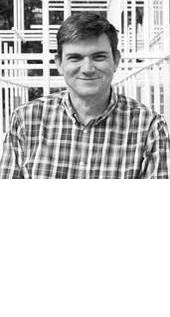 He formerly combined private practice with being a lecturer in law at Keble College, Oxford. Some of his major involvements have included promoting a compulsory purchase order for the acquisition of land for a new hospital in central London; acting for English Partnerships on the Omega employment park; advising Wembley National Stadium Limited he also represented a major multinational in connection with a site specific allocation under a minerals and waste local plan. 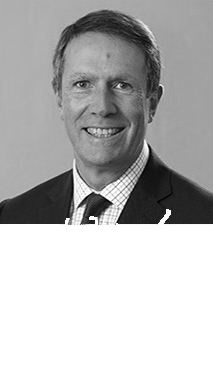 Lee Wilkinson joined PwC in 2005, and was appointed a Director in July 2017. 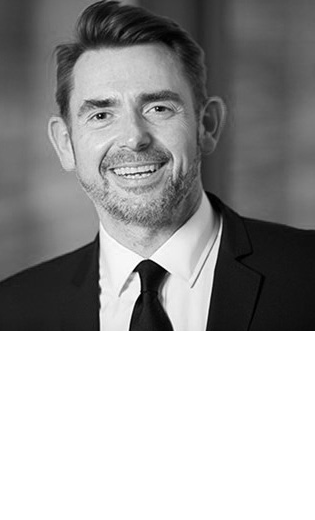 At PwC he is responsible for the Construction and Real Estate team in Yorkshire and was also appointed to the national Construction and Housing leadership team in July 2016 and the Real Estate Executive Committee in February 2018, focusing on the regional markets. He has responsibilities for the audit of a number of companies both in Yorkshire and further afield. Before joining PwC, he undertook a Masters Degree in Mathematics at Manchester University . Gavin serves as Executive DIrector of Cubex Land, a residential, commercial and mixed-use developer based in Bristol. Gavin is heavily involved in Cubex’s East Street Mews project, which LandAid is partnering on. Find out more about East Street Mews here. Paul serves as a Director at Paragon Building Consultancy. 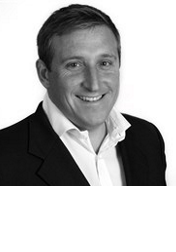 He moved there in 2011 after roles as a Surveyor in JLL and King Sturge. 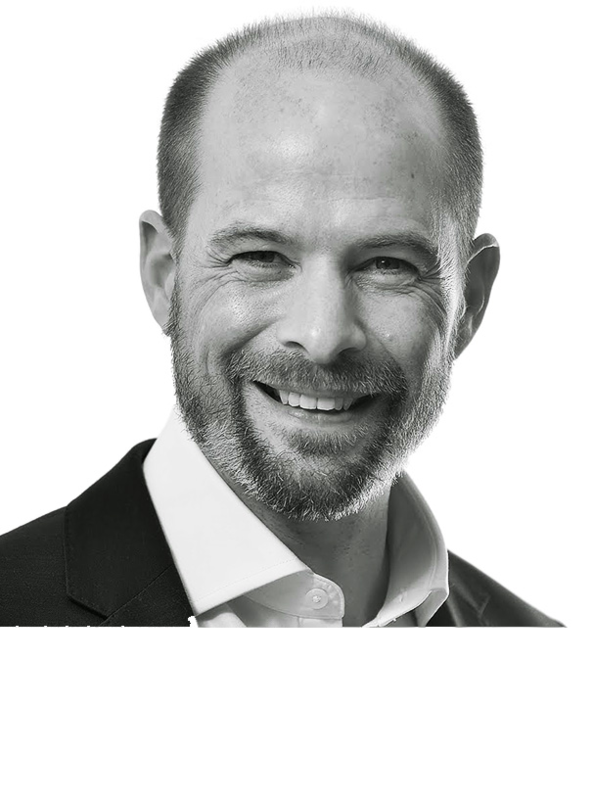 Paul is very active in his support of LandAid, serving on the committee for one of our biggest annual partner events, PropSki, and helping to promote our mission in a number of ways. Paul is an avid sportsman and sports fan, dabbling in cycling, tennis, snowboarding and more. Rachel is a divisional director at Stride Treglown and applies her varied sector experience to her work as head of business development and head of transport. 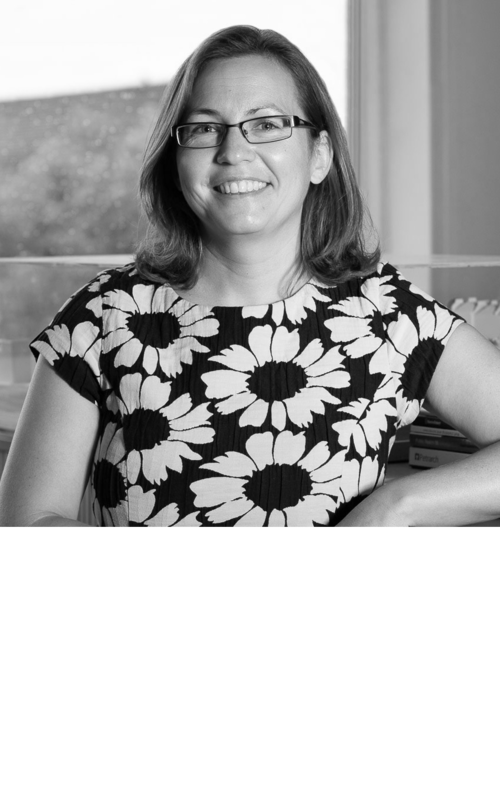 An architect at heart, Rachel has been an outward facing personality for the business since joining in 2000. As 2017/2018 chair of Women in Property in the South West, Rachel hosted over 100 successful events, grew membership by 29% and established herself as a role model for women in the construction industry. 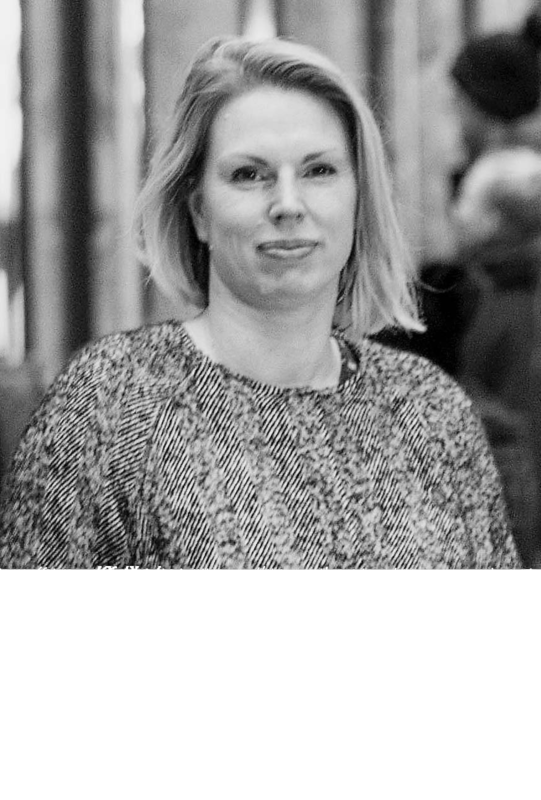 Rachel is looking forward to supporting the SW regional board for landaid using her network and event organisation skills to raise awareness for youth homelessness. 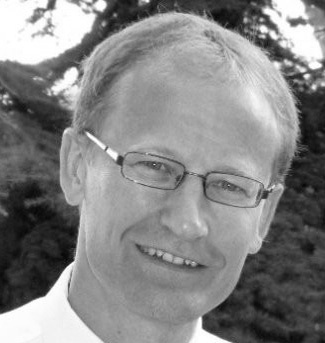 Nigel Dyke joined Alec French Architects in 2000 and was appointed Director in March 2002. Before joining Alec French Architects he was an Associate of Nealon Tanner Architects, Bristol, where he worked on a number of educational and community projects. Prior to that he worked as a Project Architect for Jestico + Whiles in London, principally on residential, education and low energy projects. At Alec French, he has been involved in a number of high profile projects in Bristol for both public and commercial clients including Quakers Friars and the refurbishment of Grade II listed City Hall on behalf of Bristol City Council. He has a particular interest in workspaces, low energy design and the creative use of existing buildings. Nigel is an active member of various business and design groups in Bristol; he was a visiting critic at the Centre of Alternative Technology and UWE Bristol and is a member of the Steering Group of the Bristol Urban Design Forum, member of Academy of Urbanism and Honorary Business Fellow at UWE Bristol. 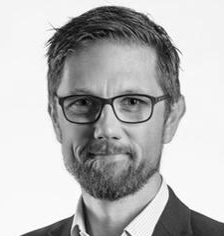 Matt has 17 years’ experience in property, finance and asset management, including 8 years in institutional, corporate portfolio management. He has utilised his wealth of knowledge to adhere to a variety of different clientele needs and requirements ensuring value extraction in terms of both capital appreciation and yield, managing in excess of 5000 properties across England, Wales and Northern Ireland. Matt has a strong network of third party suppliers from contractors through to inventory clerks, and experienced in pulling various resources together to deliver projects on time and to budget. Matt works closely with Andrews Charitable Trust and supports Bristol charity 1625 Independent People. Chris is an Architect Director at AWW Architects in Bristol, where he has worked for more than 20 years. He has worked on a variety of building types but with a particular emphasis on Education and major Commercial projects. Chris is the Director responsible for Sustainability and Quality at AWW. Chris has responsibility for the Debut (Lend Lease) Regional Prime Contract South West. This contract is for construction and maintenance across the MoD estates in the Southwest of England and AWW has undertaken a wide range of construction projects on a number of MoD sites. 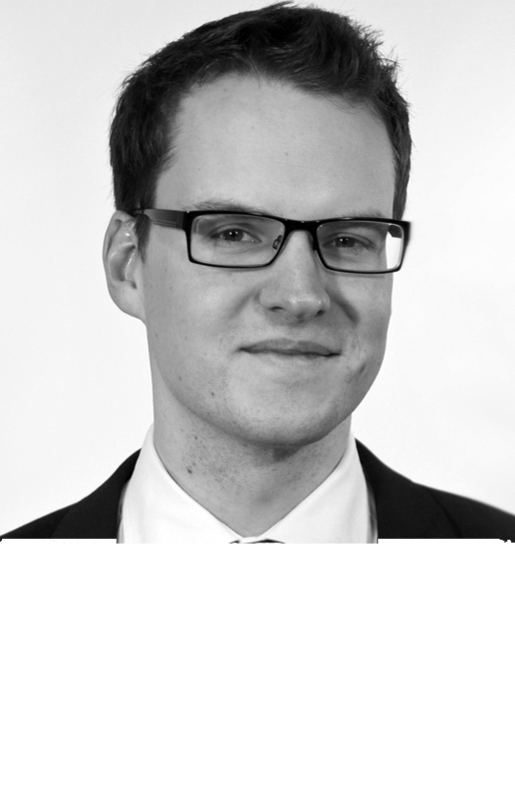 Owain is a Managing Associate at the Bristol offices of Simmons & Simmons, a law practice based in London. 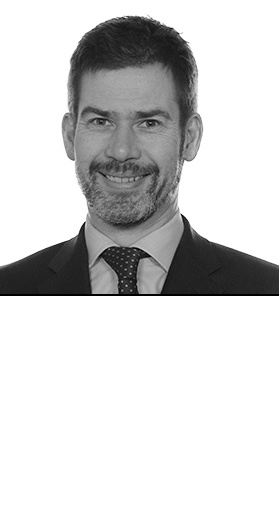 Owain has broad experience advising on acquisitions and disposals of key real estate assets and development sites, high value lease transactions and asset management work. In particular, Owain specialises in real estate finance transactions working for domestic and overseas banks, funds and other institutional investors providing both senior and mezzanine debt. 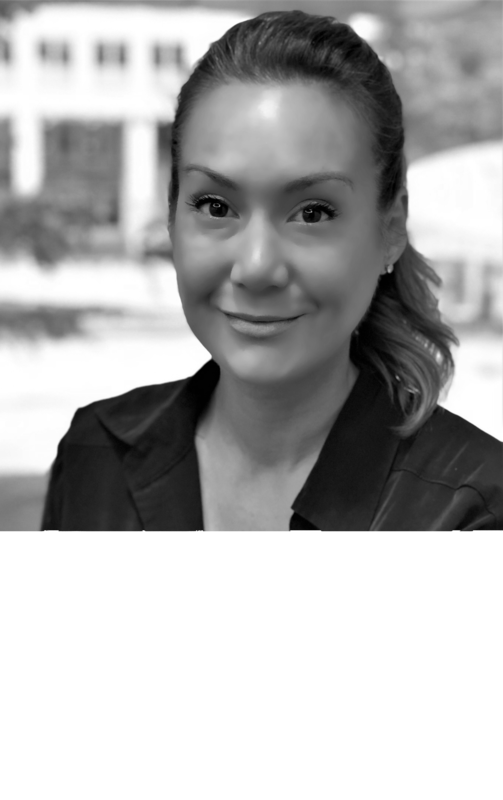 Alexandra is an internationally recognised expert on Build to Rent, placemaking and sustainable urban development. She has 14 years’ strategic advisory experience to public and private sector clients in the UK, US, Europe and Australia and now leads the BTR fund for PfP Capital, part of Places for People Group. 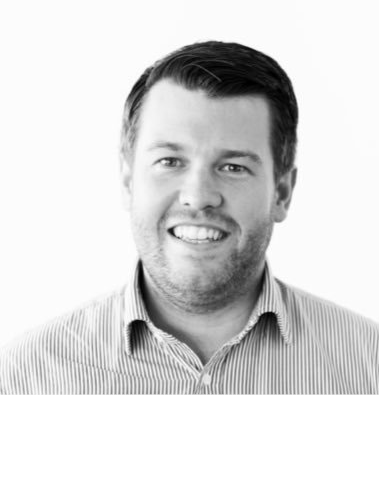 Alex is a published author and editor of over 30 books and reports on real estate including the renowned ULI UK Best Practice Guide on Build to Rent (2014, 2016). 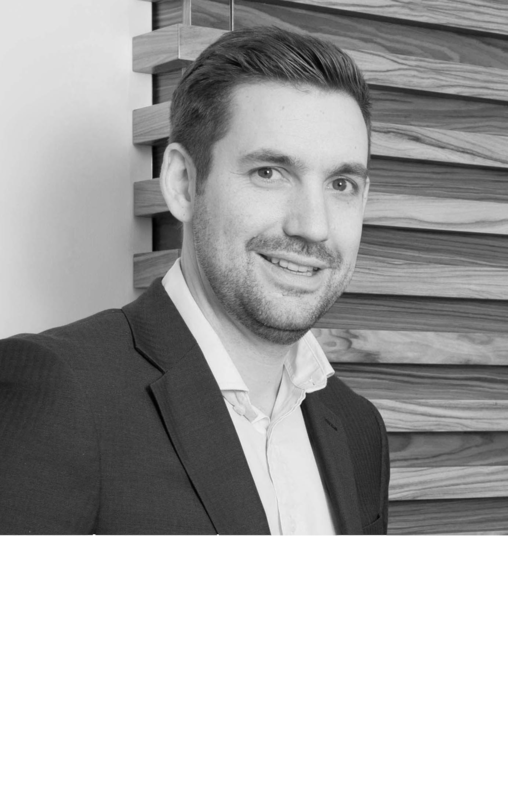 Alex is a vice-chair of the ULI UK Residential Council, serves on the BPF Build to Rent Committee and is an Associate Member of CREFC Europe. She is also a trustee of SunScreenIT Foundation and non-executive director of Sound Diplomacy. Proudly West Country born and bred, she is delighted to be an inaugural SouthWest Board Member for LandAid. 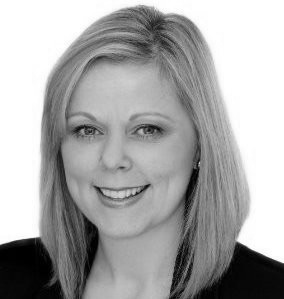 Nicola serves as a Director of Property & Asset Management at JLL’s Bristol offices. She is an invaluable member of LandAid's South West Board. Gemma started her career as a Management Trainee for AMEC Construction Ltd. It was at AMEC where Gemma found her passion for surveying. Following AMEC, Gemma worked at Wates Construction Ltd and Pearce Retail, gaining experience in a range of sectors, including hospitals, hotels, and retail developments. In 2007 Gemma joined Willmott Dixon as senior project surveyor on Colston Hall, one of the Bristol office’s most iconic projects. 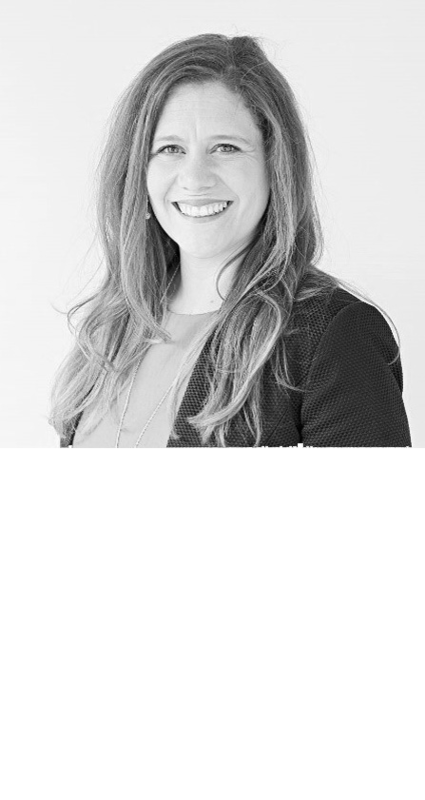 Since then Gemma has seen numerous promotions culminating in 2018 being appointed as Procurement Director for Willmott Dixon Wales and the West. Gemma is a mother of 2 children and is passionate about encouraging the future generation into the construction industry, making it more diverse and appealing to all. I am a partner at Osborne Clarke LLP, I am chair of the Underfall Yard, a charity which looks after an operating Victorian boatyard in the centre of Bristol, promoting marine skills and heritage education. I live in Bristol with my wife and two school-age children. I love everything to do with water: sailing, swimming, surfing badly, paddle boarding and when it gets cold, skiing. Recently I have become addicted to playing sub-standard tennis too. 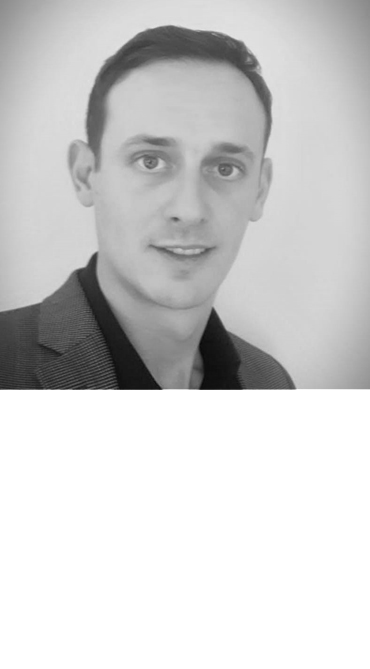 Stuart joined Mace Cost Consultancy in 2011 as a Senior Cost Consultant for the South West region. 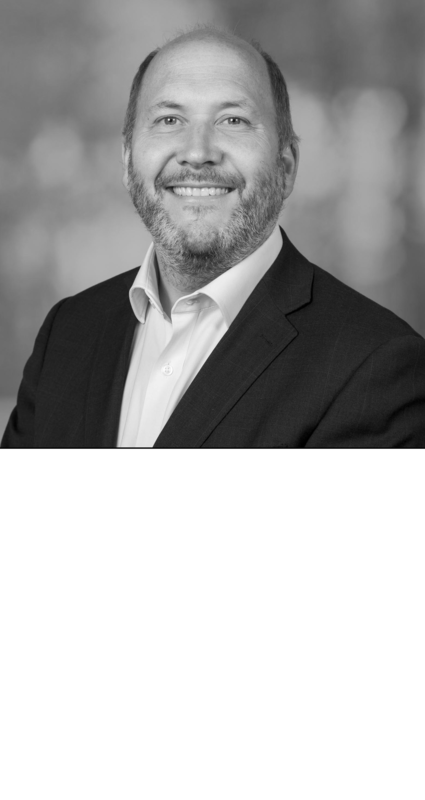 His previous role was as a Senior Quantity Surveyor and Project Manager for PSP Consultants where he started in 1998 and gained much of his experience working on projects in central London and the M4 corridor. His main role there was the delivery of the larger projects that came in to the office with values ranging to £70million. 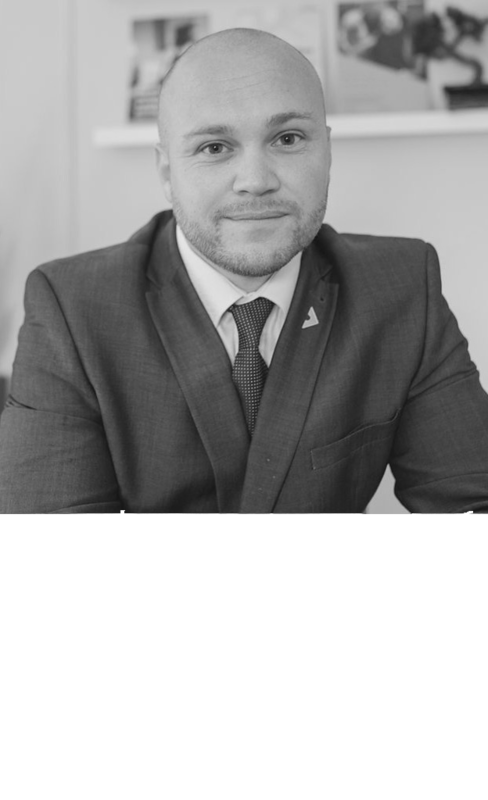 Stuart has extensive pre and post contract experience working with variety of contract forms and with a diverse base of clients from all sectors including local authorities, private residential developers, commercial developers, housing associations and various end user clients. Stuart is commercially astute, recognising the importance of fostering business relationships and achieving business benefit from project expenditure and effective management of large budgets.